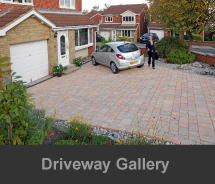 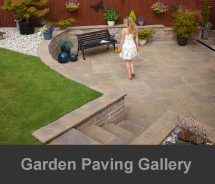 Driveways Excel has a wide choice of Marshalls kerbs and edgings to choose from. 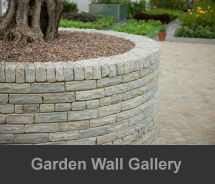 These come in various colours shapes and heights, depending on your requirments. 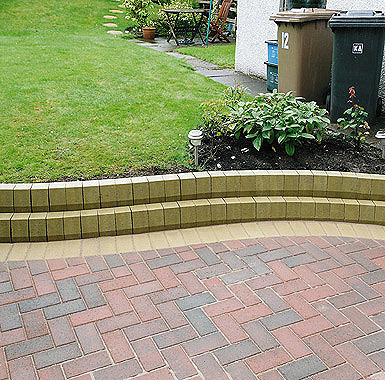 Our kerbs and edgings are the perfect finishing touch to your driveway or garden. 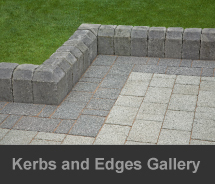 For a free no obligation quote on all kerbs and edgings contact Driveways Excel on 0800 389 6797 or 07966 165998 to speak to a Driveways Glasgow consultant.